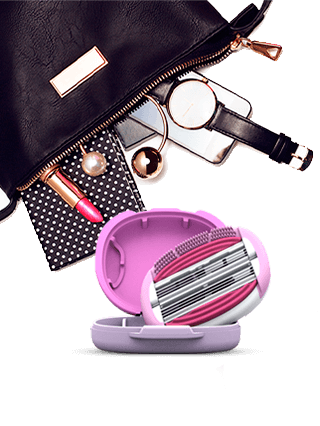 We believe that everyone should be able to look their best everyday - without having to pay a fortune. 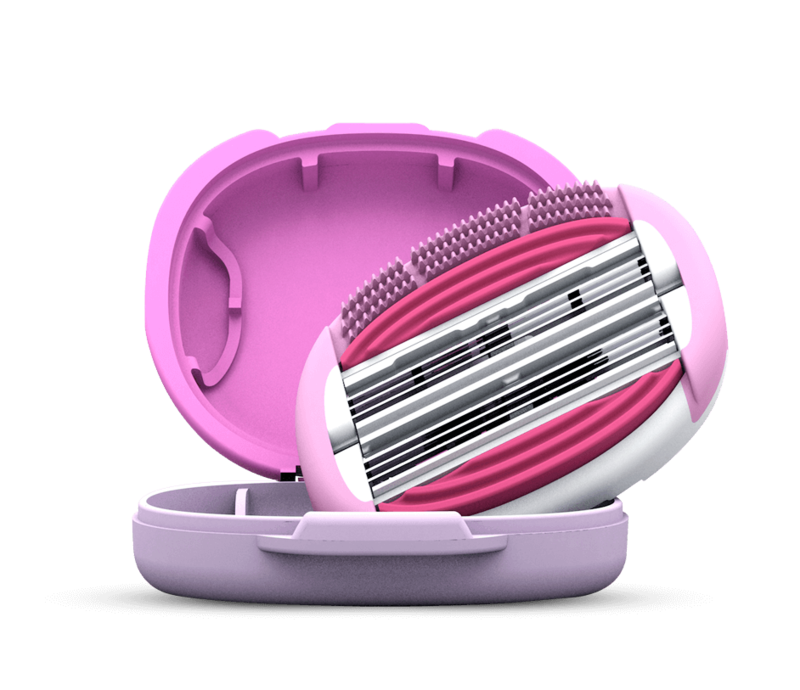 6 sharp blades that gently shaves even finest hairs. 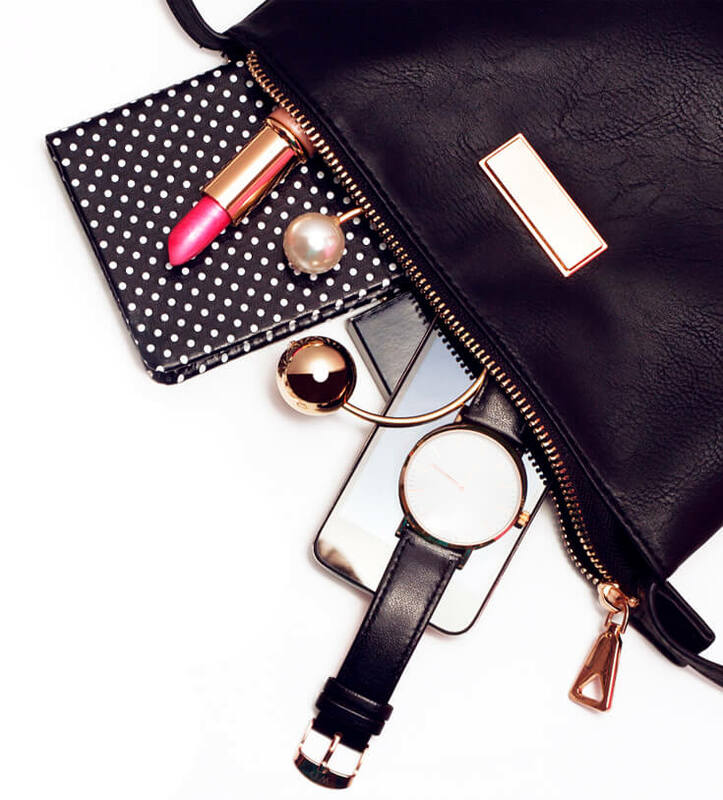 Easily fits in your purse. 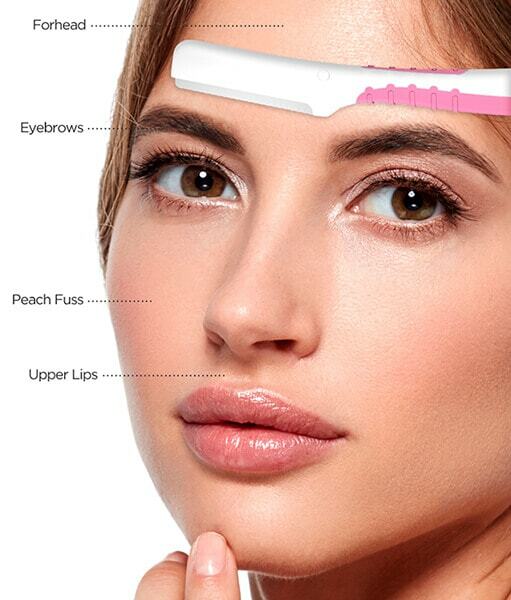 You want to remove hair on chin, upper lip and forehead or maintain your eyebrows, painlessly? 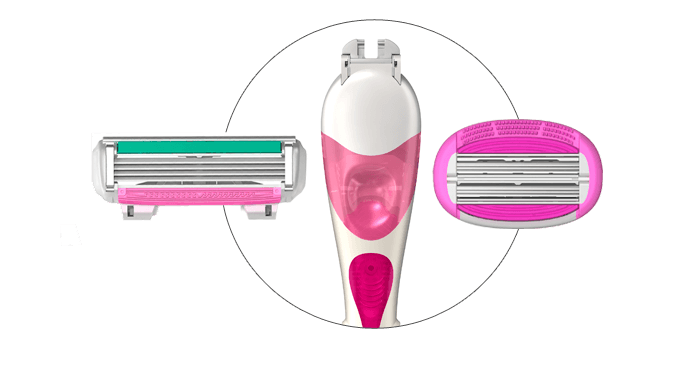 The sharp blade with the sleek design of the eyebrow razor gently removes the unwanted hair with absolute control and precision. It not only removes your facial hair but also helps your creams and moisturizers to penetrate better into the skin. removes dead skin efficiently to get soft & beautiful feet, every day! 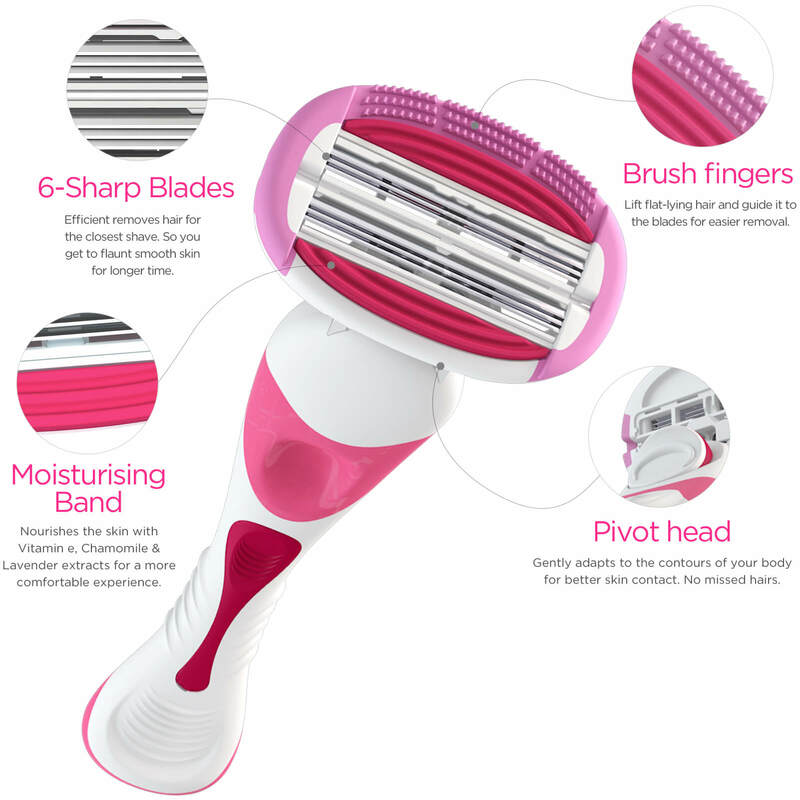 The blade scrapes away the dead skin instantly. 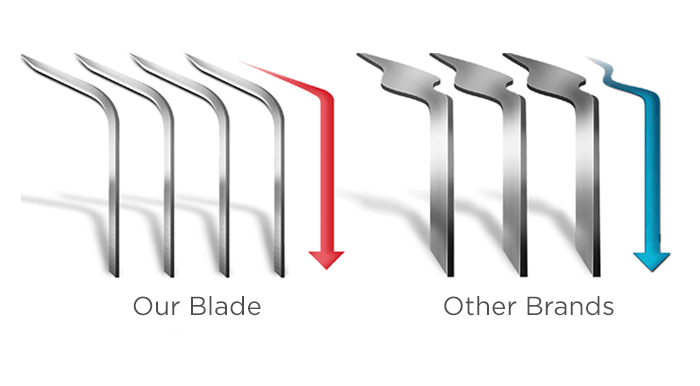 The patented angulated blades are precisely engineered and carefully positioned close together to provide a smoother gliding shave than any other blade. 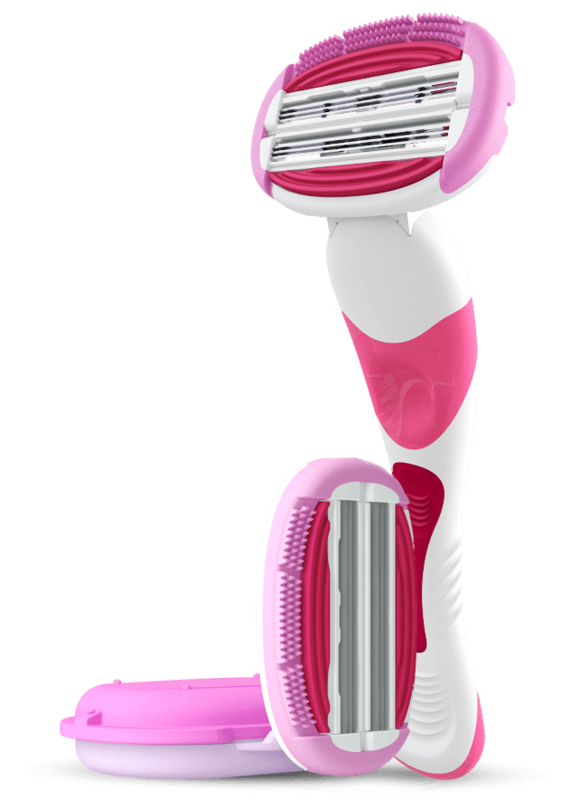 The position and shave also enable you to rinse the blade with ease.